Dr. Walker is a licensed clinical psychologist who has more than twenty-five years of experience caring for the personal and professional lives of Chicago area residents and professionals. She provides individual, couples, and premarital psychotherapy, as well as parent counseling. Dr. Walker directs advanced training and consultation of staff at ANEW. She also provides advanced training and consultation for mental health professionals working in private practice and agency settings. For more on her bio, click on the links in the blue sidebar. Start today anew to make your personal and professional life more satisfying. Arrange a complimentary phone consultation to learn more about our services. An Instructor on Faculty at Northwestern University Feinberg School of Medicine in the Department of Psychiatry and Behavioral Sciences, Division of Psychology, Dr. Walker is a member of the selection and training committee for the doctoral clinical psychology internship at Northwestern. She also directs a seminar, “Ethics in Reflective Clinical Practice” for doctoral clinical psychology interns. Dr. Walker has rigorous academic and clinical training from programs accredited by the American Psychological Association. She earned her undergraduate and doctoral degrees in psychology from renowned universities in Canada, her native country, McGill University, and the University of Waterloo, respectively, where she received many academic awards. Dr. Walker fulfilled her doctoral internship in clinical psychology at Northwestern Memorial Hospital in Chicago. She was awarded a Staff Fellowship at Northwestern the following year. She served as a Staff Psychologist in the Eating Disorder Program at Northwestern Memorial Hospital for several years, thereafter. Dr. Walker provides Inner Humanism psychotherapy consultation to mental health professionals to bring the benefits of this approach to people who are experiencing a wide array of difficulties. 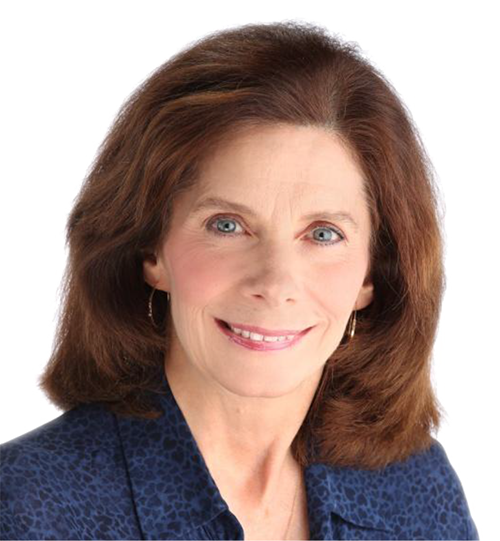 As an expert in her field, Dr. Walker has given talks presenting the advanced therapeutic methods of Inner Humanism to psychologists, counselors and social workers at professional conventions, such as: the Illinois Psychological Association, the Illinois Mental Health Counselors Association, and The Intrapsychic Humanism Society. She has also given talks to professional groups in other fields, as well as to parent groups, to help women and men create a better work-life balance and experience greater well-being. Dr. Walker's devotion to excellence in client care is backed by a deep commitment to ongoing professional development. In order to bring important advances to the care of each client she has engaged in extensive, postdoctoral clinical training in Inner Humanism for twenty-five years. Dr. Walker has become one of the most experienced psychotherapists with expertise in Inner Humanism.